For the past few months, so many happy events happened in the royal family! Meghan Markle and Prince Harry had a beautiful wedding and can finally call themselves a husband and a wife. The ceremony took place at St. George’s Chapel, Windsor Castle. 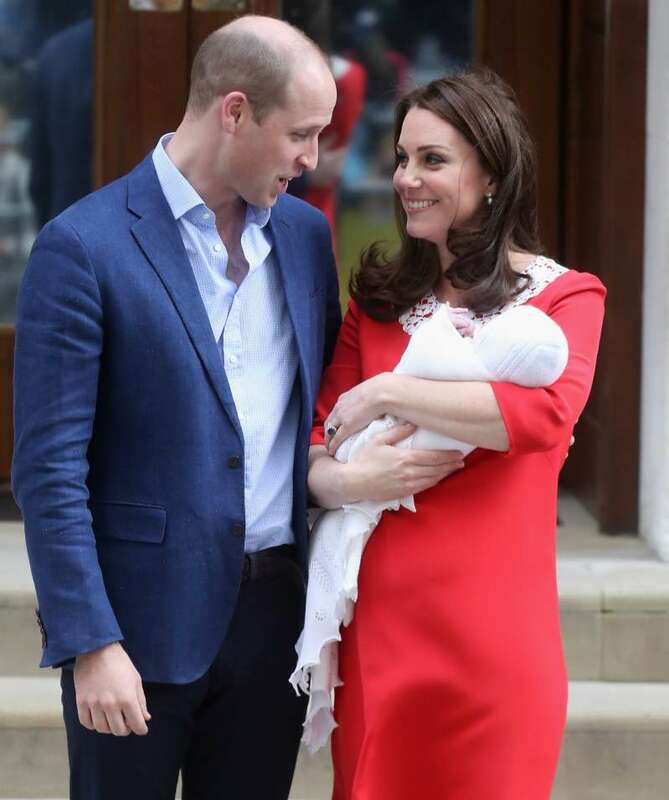 On April 23, Prince William and Kate Middleton welcomed their third child – a baby boy, whom they called Louis Arthur Charles. With such a big amount of joyous occasions, there is no wonder so many letters were sent from all over the world. Over the past month, around 36,000 letters were received by the Kensington Palace. Thank you everyone for the beautiful cards and letters following Princess Charlotte's third birthday, the birth of Prince Louis and the wedding of The Duke and Duchess of Sussex. — Kensington Palace (@KensingtonRoyal) 5 июня 2018 г. The Kensington Palace expressed their gratitude by writing a special post on its official Twitter account. Together with kind words, they have also included a picture of the mailroom. As you can see, the room is filled with boxes of cards, children’s drawings, and artworks. The most pleasant thing is that the Kensington Palace responds! Do you think it is possible to read all 36,000 letters sent during the last month? 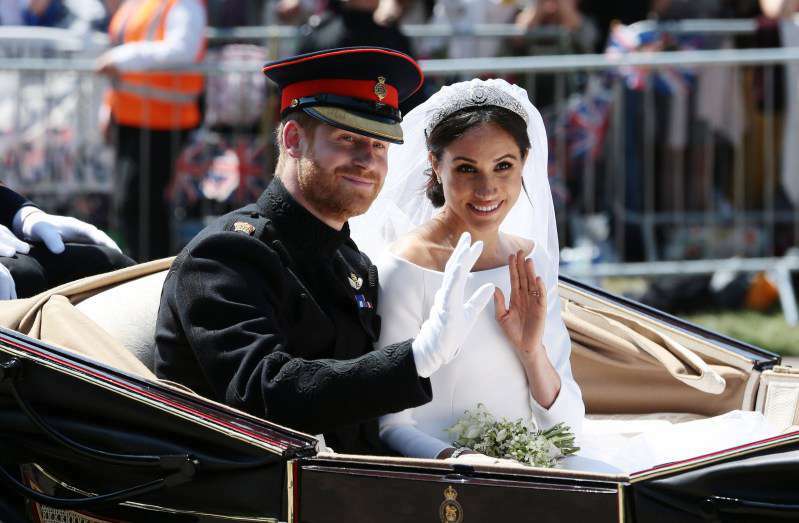 READ ALSO: What Do You Have To Wear To The Royal Wedding According To Royal Protocol?